In its last issue, Logistics Strategy dedicates an article on new supply chain specialists in the French market, including a focus on C-LOG as a pillar of textile logistics in France and internationally. 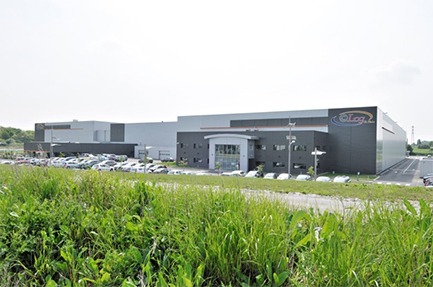 In the “Fashion Logistics” category, C-LOG is set as an example thanks to the strong development of its network of partners outside Groupe Beaumanoir. As Bertrand Chabrier, Development Director, explains: “We have won ten new partners in the last two years, as much as the previous fifteen years,” which represents a 50% increase in external sales. The e-commerce logistics is discussed, including its strong growth (volume increase of 10 to 20% per year) and the investments made by C-LOG to meet them. 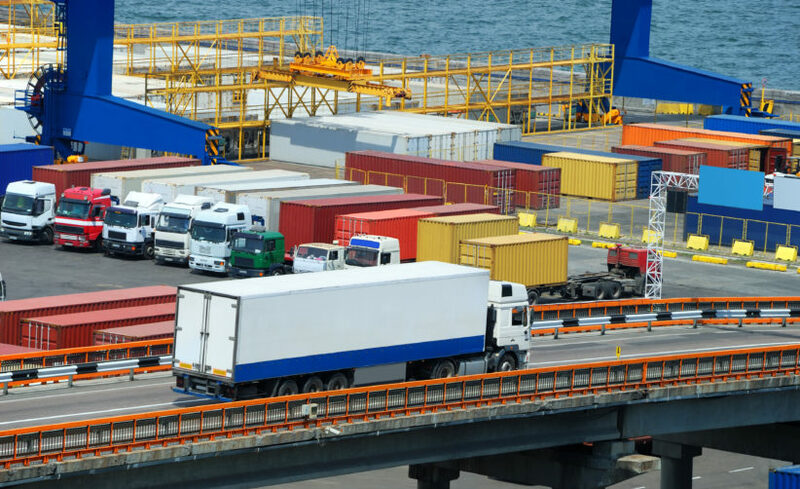 International transport and luxury logistics complete the supply chain offer with a focus on activity in China. The incredible performance of C-LOG for 11: 11 and the opening of its network to external partners evoke a flourishing future for the company. 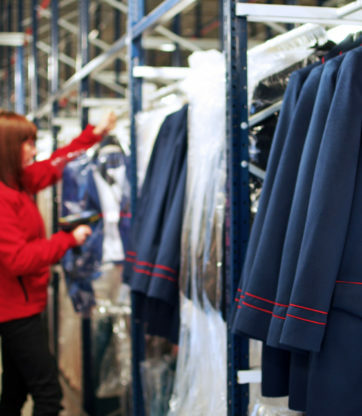 C-LOG is therefore required as an expert in fashion and lifestyle logistics with strong growth prospects for this year 2019. Internationalization, development of the external portfolio, development of transportation tools … The future will be rich for C-LOG !